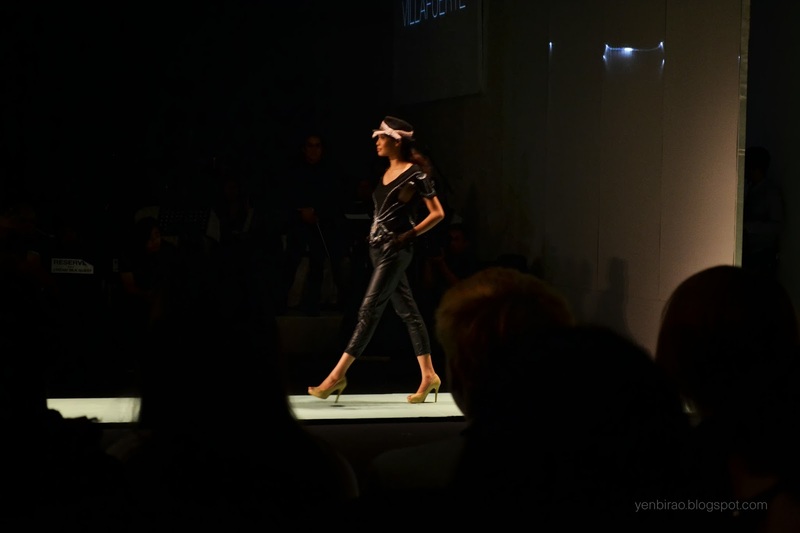 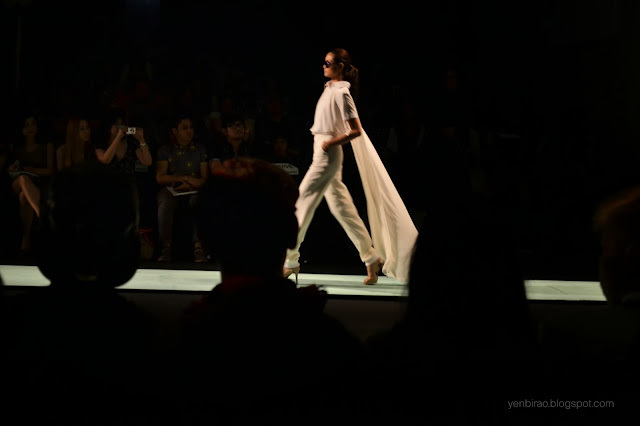 If there's one show I'll never dare miss in every season of Philippine Fashion Week, it's definitely the Luxewear Collection. 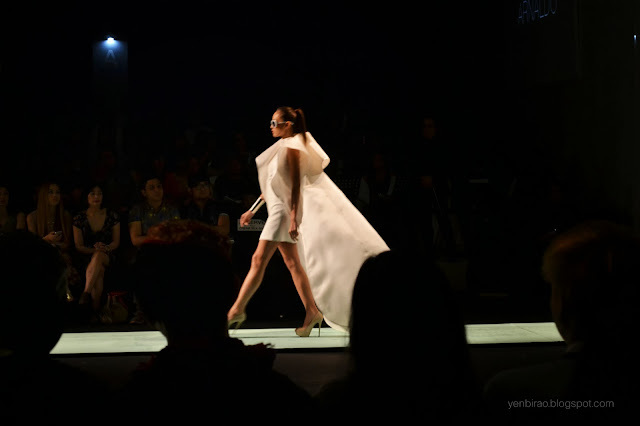 I love it not only because of the obvious reason that the designs are all awesome, but mainly because my favorite designer, Veejay Floresca, is included in this show's line up. 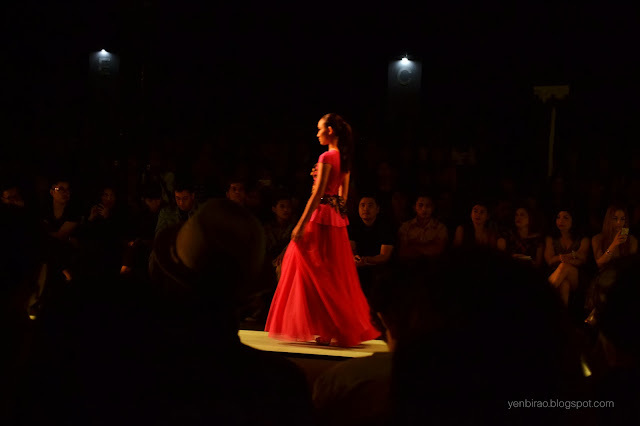 The event was sponsored by Cream Silk and was headlined by the lovely Sam Pinto who strut down the runway wearing Jerome Salaya Ang. I wasn't able to take photos of the whole show, but I did have a few ones which I will be sharing to you. 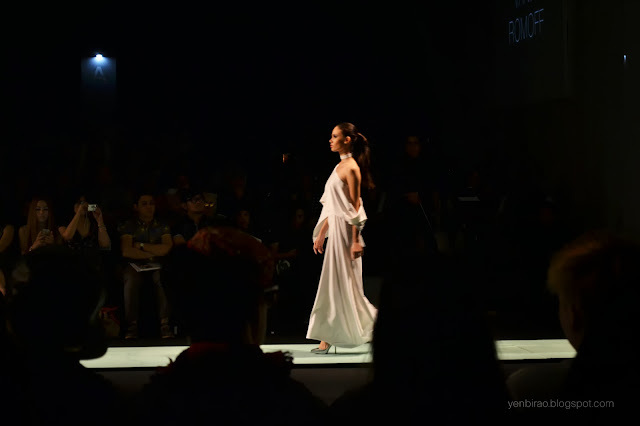 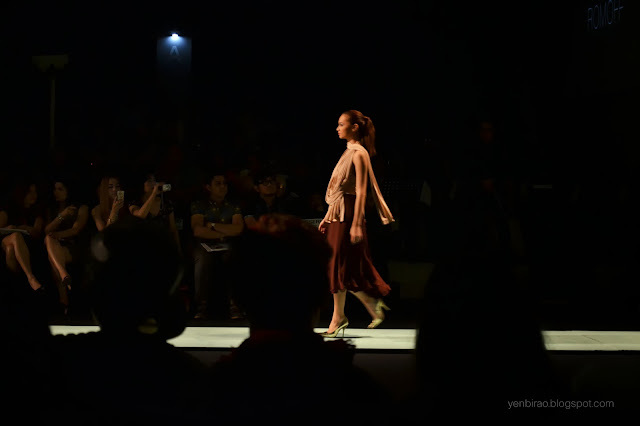 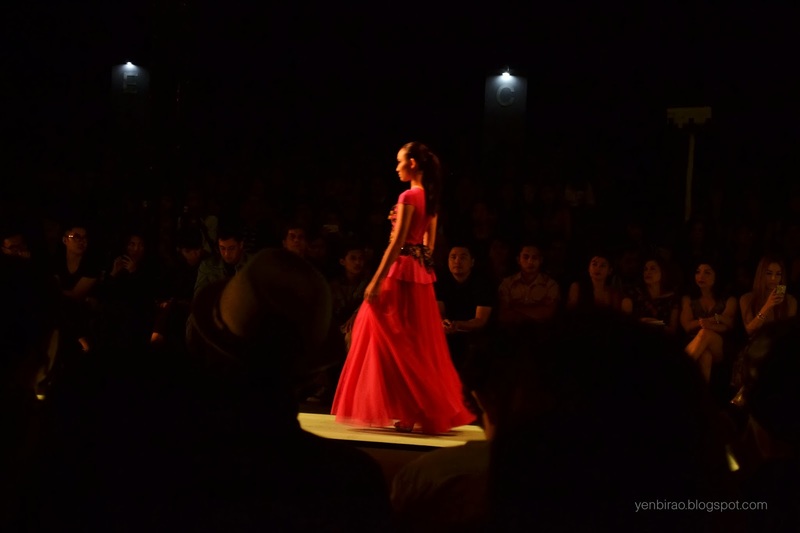 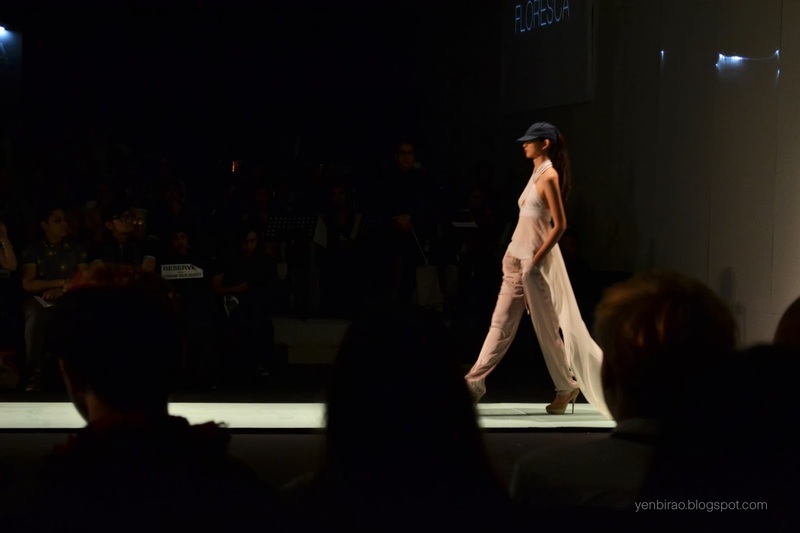 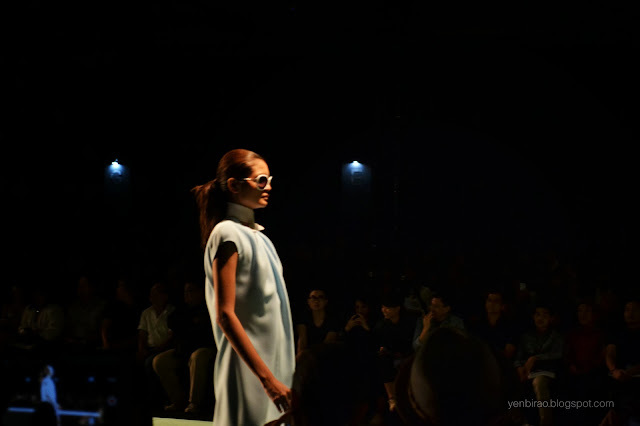 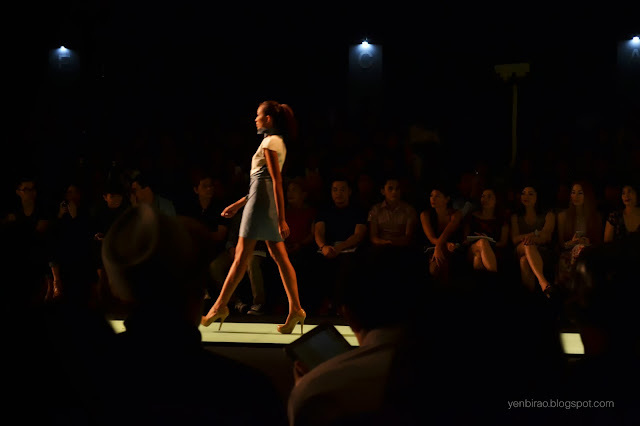 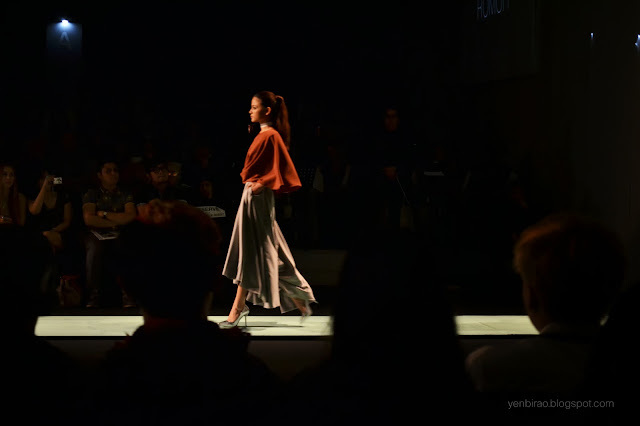 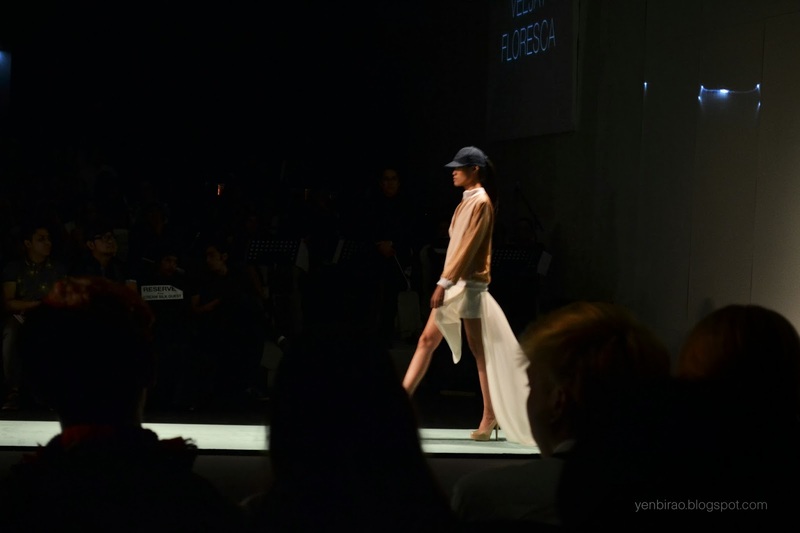 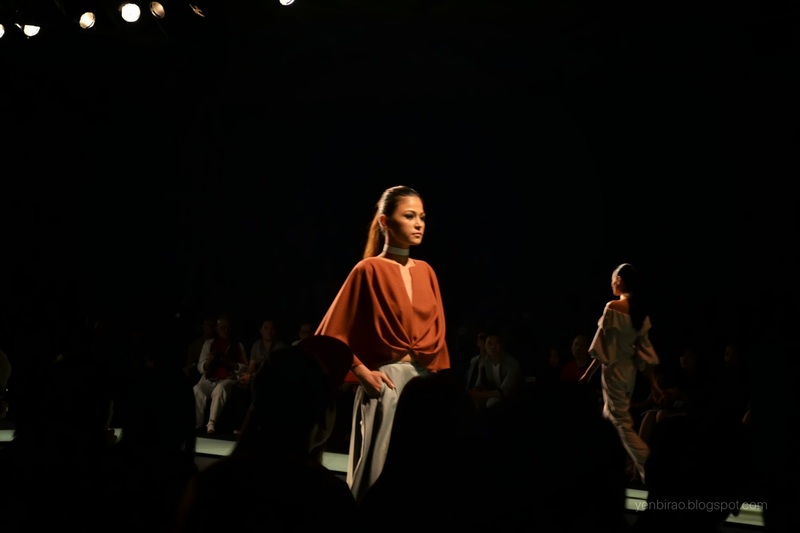 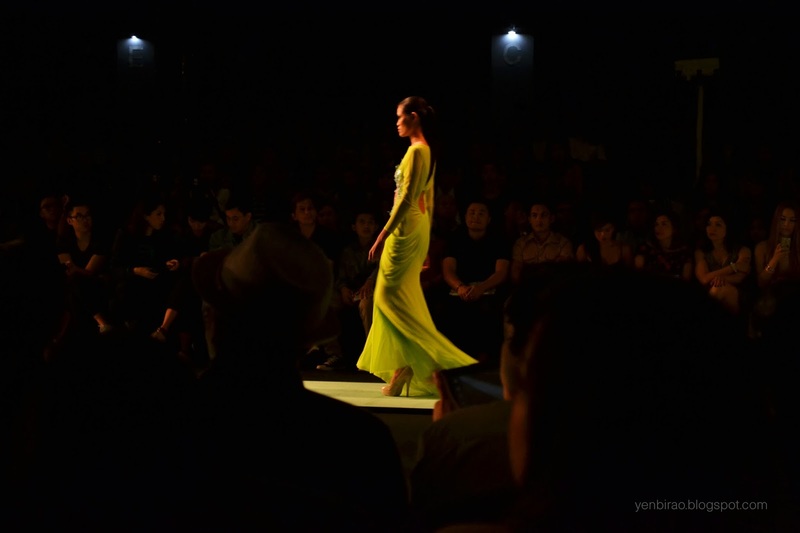 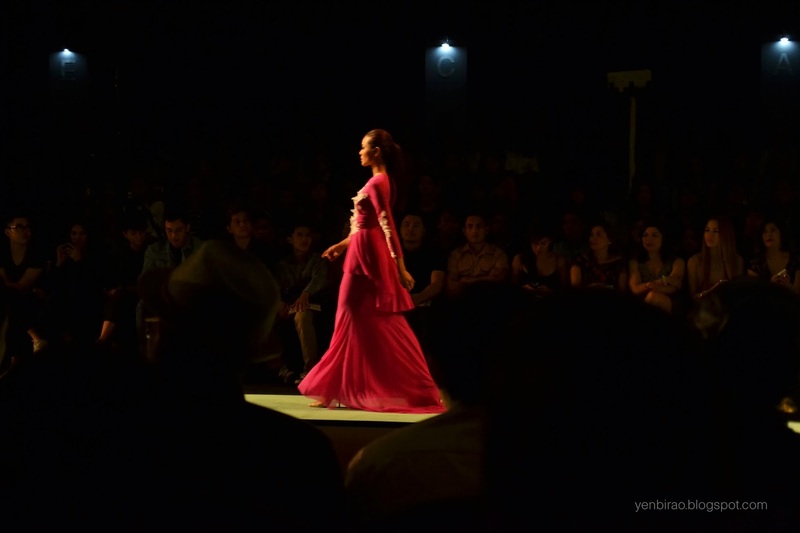 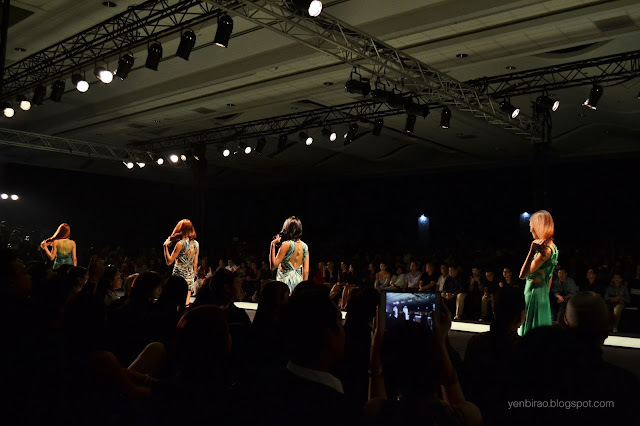 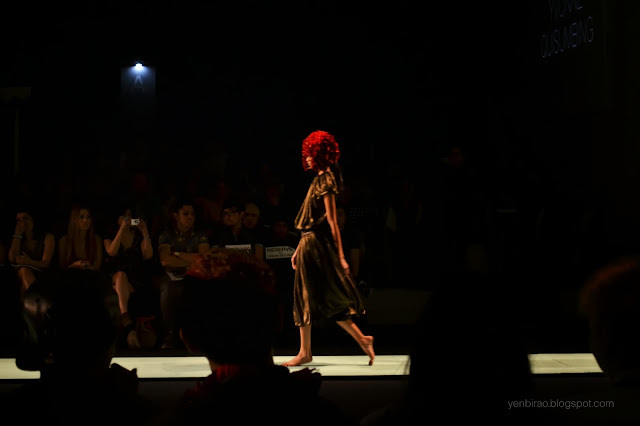 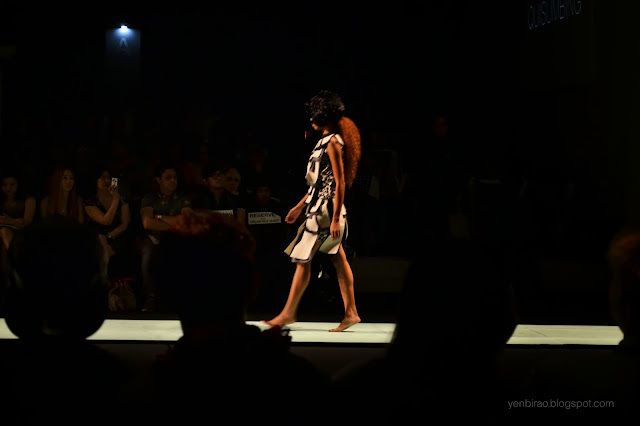 These photos are from my favorite collections so if you want to see the others, you can visit the Philippine Fashion Week's official website. 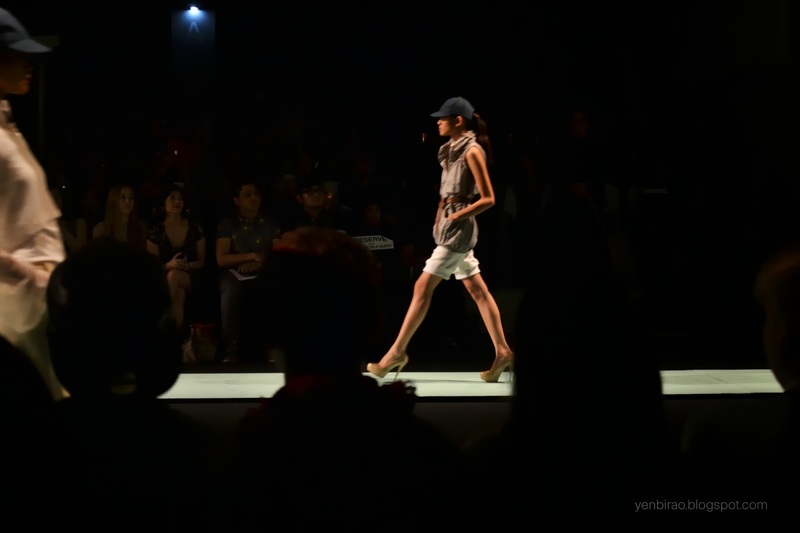 Love the sporty chic vibe! 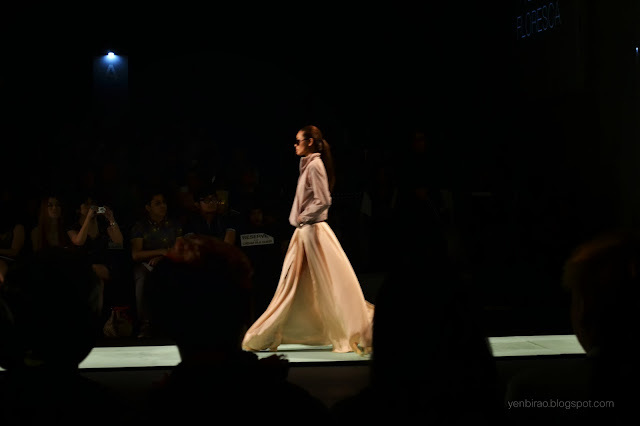 I want to have the whole collection in my closet! 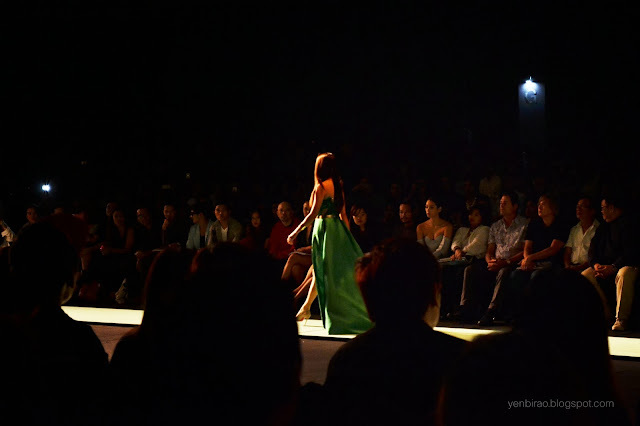 The gorgeous Sam Pinto, Cream Silk Hair Sonata's endorser, in her dashing evening gown.